Kardashians and controversies always go hand-in-hand. Now, after this major feud, the union of the Kardashians/Jenner is on the verge of breaking. Now, recent reports claim that Kourtney Kardashian has ripped Kim in an explosive 'KUTWK' attack. What must have happened between them? Read more to know the further story. Kardashian sisters are known for their unity. Every time, someone tried to break them apart, the Kardashian/Jenner sisters proved their strong bonding. Not every day is Sunday! Not every day is Sunday. 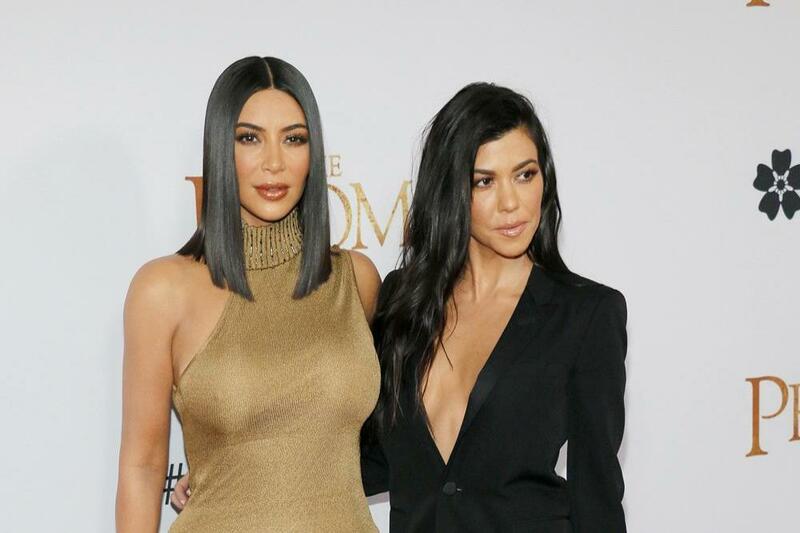 These Kardashian sisters are all set to part their ways from each other after an ugly interview. Did Kourtney rip Kim? Kourtney has ripped Kim. In one of the recent episodes of Keeping up with the Kardashians, Kourtney has made it clear that she has had enough from her b*itch family. Called her family a b**ch? While she called her family a b**ch, she had a special mention for Kim. Kim was supposed to get her kids and her sisters together for a Christmas card photo. While she was supposed to get her family and sisters together for a Christmas party event – the introduction of catfight was unexpected. Kris Jenner chipped in the fight! Kris Jenner, who is a momager to Kardashian/Jenner sisters, had to chip in the fight. But, her interruption hardly made any difference, as she too blamed Kourtney for the fight. She too called Kourtney “Annoying”. Even Khloe stood against Kourtney. 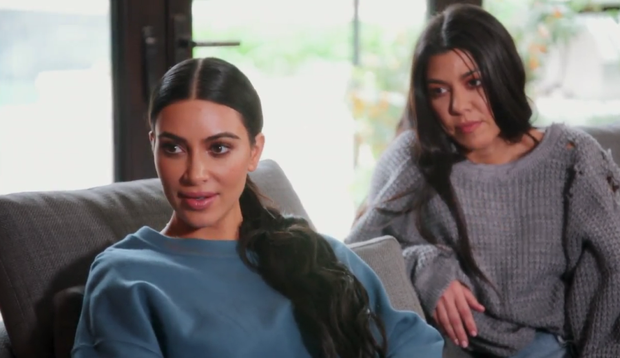 Kim didn’t stop insulting Kourtney. “She’s the least exciting to look at, so she can be out. She doesn’t do s**t. She doesn’t know what it’s like to have f**king work to do,” she said.“What a p***y,” Khloe said. It seems Kardashian sisters are on the verge of setting up clans against each other. 90 Days Fiance Darcey Silva Has A New Man In His Life! Who?